Action may not always bring happiness; but there is no happiness without action. 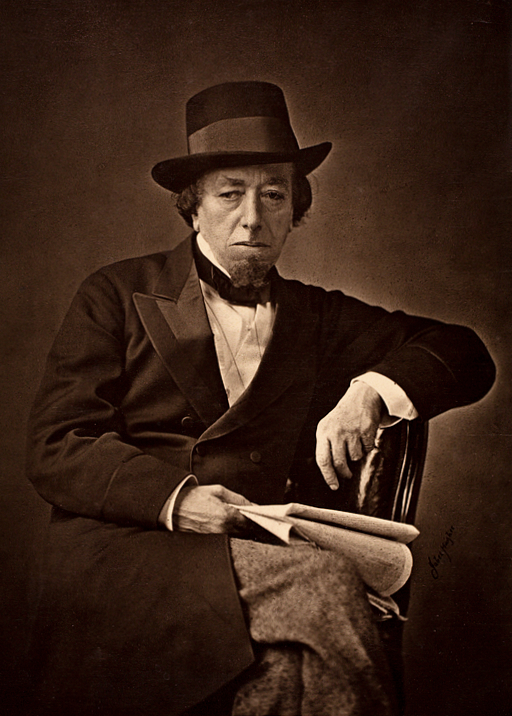 Benjamin Disraeli, 1st Earl of Beaconsfield, (21 December 1804 – 19 April 1881), was a British statesman of the Conservative Party who twice served as Prime Minister of the United Kingdom. He played a central role in the creation of the modern Conservative Party, defining its policies and its broad outreach. Disraeli is remembered for his influential voice in world affairs, his political battles with the Liberal Party leader William Ewart Gladstone, and his one-nation conservatism or "Tory democracy". He made the Conservatives the party most identified with the glory and power of the British Empire. He is the only British prime minister to have been of Jewish birth. He was also a novelist, publishing works of fiction even as prime minister. The wisdom of the wise and the experience of the ages are perpetuated by quotations. He was one of those men who think that the world can be saved by writing a pamphlet. There are a few moments in your life when you are truly and completely happy, and you remember to give thanks. Even as it happens you are nostalgic for the moment, you are tucking it away in your scrapbook.